LED lighting is here. Today. 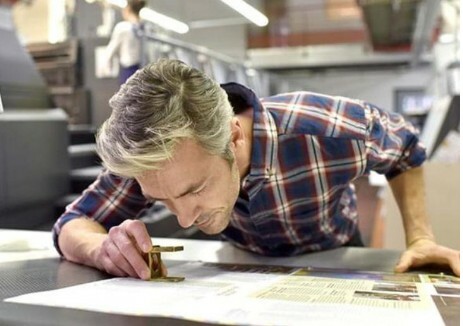 The most accurate, stable, cost effective and highest performance colour critical lighting is now offered by the world’s leading precision viewing light manufacturer, JUST Normlicht. 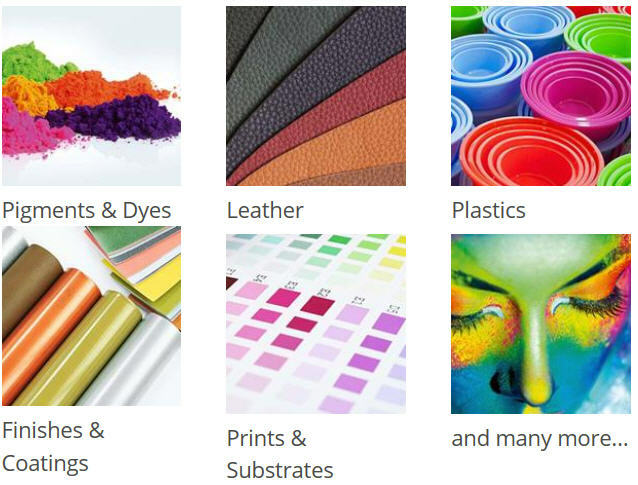 Whether your application is the research of new materials, matching existing products, or evaluating consistency of production lots, using the best light possible insures accurate visual evaluations. Our LED viewing light is different. Not an inferior, non-compliant replacement tube, this patented (Pat. No. US 8,592,748 B2) design is based on our highly successful multi-spectral LED colour viewing light, and is one of the first solution that meets critical ISO and other international standards. All configurations are packed with features. 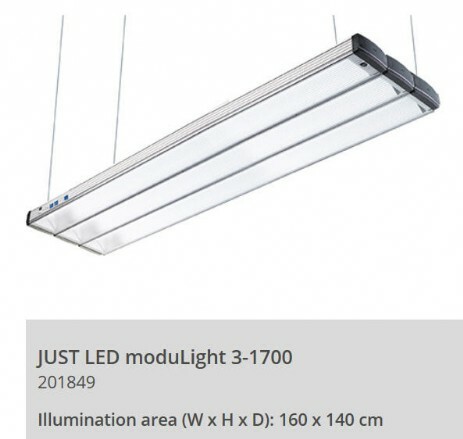 With JUST LED technologies using a mix of multiple coloured LEDs, this viewing solution has a more harmonious and complete light spectrum than even our ISO-spec fluorescent lamps. 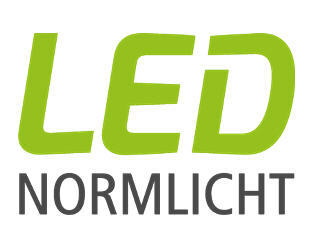 Visual colour control with LED-Normlicht can be done regardless of material and texture. The field of applications are unlimited. 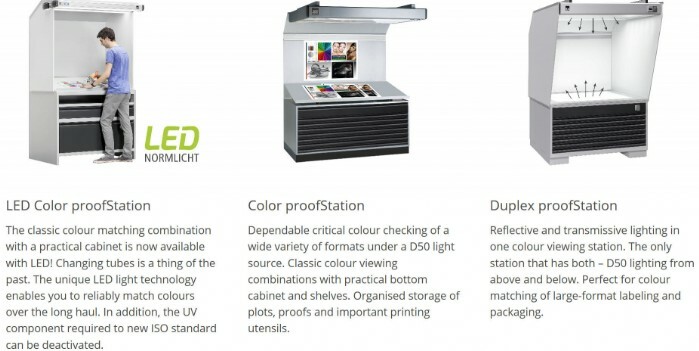 The new LED proofStation achieves the best conformance to the D50 and D65 illuminants available today, insuring accurate colour judgements. 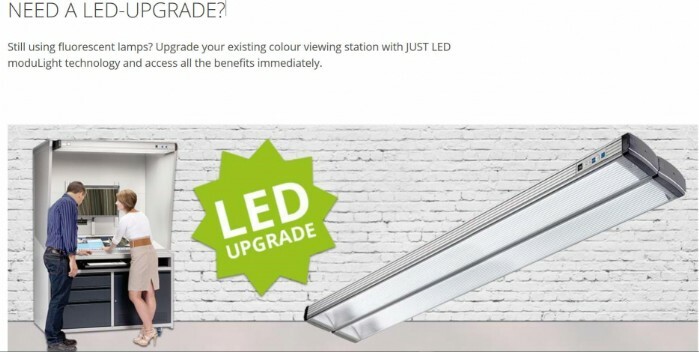 With JUST LED technologies, a mix of multiple coloured LEDs, and system controls, this viewing solution has a more harmonious and complete light spectrum than even our ISO-spec fluorescent lamps. Viewing stations provide an installation-ready solution for most 2-D applications. Accessory sidewalls are available to block ambient light, while storage options provide convenient access to jobs or comparison materials. 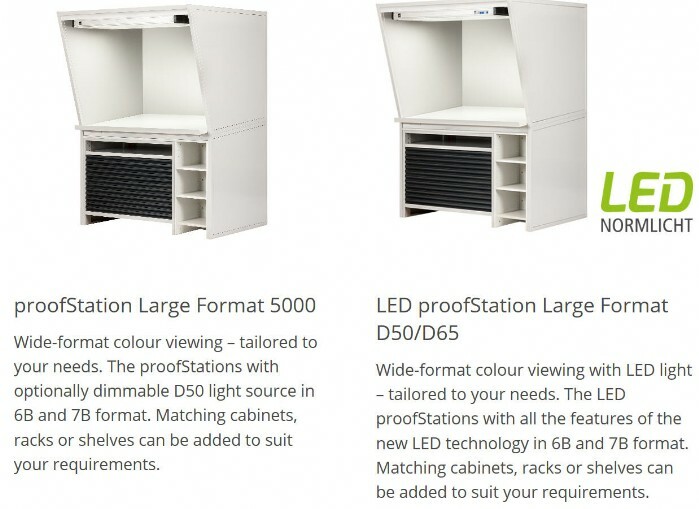 They are standing height and available in standard or soft proofing ready configurations, including monitor mounts and pullout keyboard drawers. 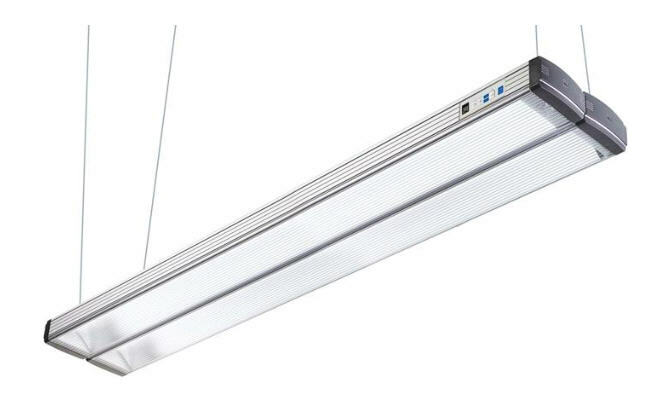 Overhead luminaires are suspended from the ceiling to illuminate a table or other work surface. Multiple units can be centrally controlled and illuminate large areas. Ask us about booths, large walls, viewing rooms and custom applications. No operating hours meter, no expensive replacement lamps, and no more red warning lamps. Now you can match colours withour worrying for years. The LED luminaire combines the high illuminance level of diodes with special Fresnel lenses for optimum homogeneity in illumination and minor reflection behavior. The continuously high light quality of the LEDs far exceeds the minimum requirements according to ISO 3664:2009 and ISO 3668. The mix of multiple coloured LEDs generates an even more harmonious and complete light spectrum than that of conventional fluorescent lamps.